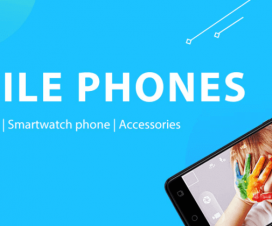 Onda is a Chinese gadgets company well known for its high-end tablets for affordable price tag. 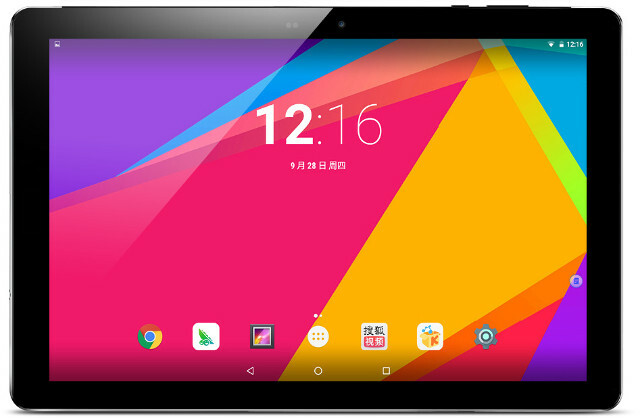 Recently, the company announced its latest tablet dubbed as Onda V18 Pro with the new Allwinner A63 Soc and 2.5K screen. If you’re planning to buy tablet for this New Year 2018, then Onda V18 Pro is the best one to go in the budget segment. Currently, the device is up for pre-order on GearBest for $172.40. Before we take you to the deal, let’s have a complete overview at the specifications and features of Onda V18 Pro tablet. 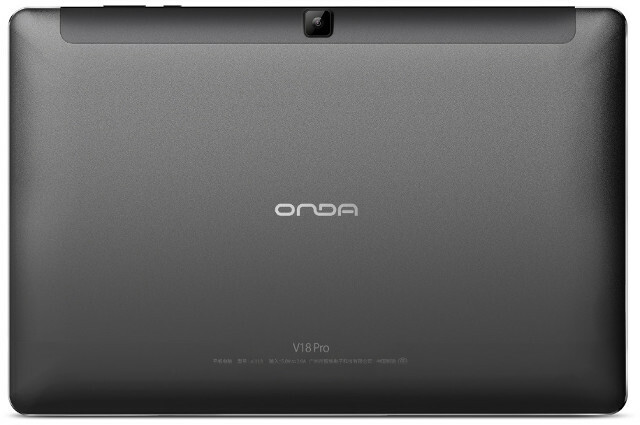 The Onda V18 Pro tablet sports a 10.1-inch capacitive touchscreen IPS display with 2560 x 1600 pixels screen resolutions. With this screen size, one can enjoy gaming and video streaming at its best. Also the 2560 x 1600 resolution boasts impressive color and clarity and IPS technology provides wide viewing angles. To deliver best performance, the tablet comes with Allwinner A63 quad core Cortex A53 processor coupled with Mali-T760MP2 for graphics. The Onda V18 Pro has 3GB of RAM and 32GB of internal storage which can be further extendable up to 128GB using microSD card. 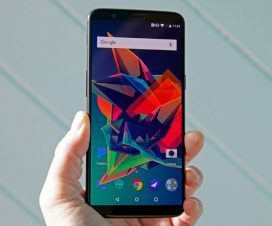 It comes pre-installed with Android 7.1 Nougat operating system. The tablet features a 5-megapixels AF rear-facing camera accompanied with a 2-megapixels camera for capturing memorable moments and high quality pictures in daily life. WiFi and Bluetooth are the connectivity options available within the tablet. 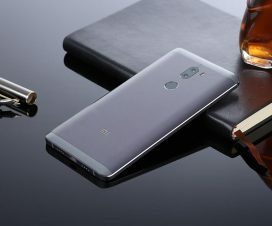 The Onda V18 Pro with metal body has a weight of 576g and a thickness of 9mm, it has an audio jack, microSD card reader, microUSB OTG port and inside we find a 7000mAh battery. On the front, there is a fingerprint scanner allocated above the physical home button. 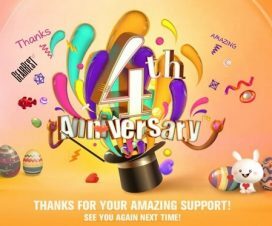 GearBest 4Th Anniversary Thanksgiving Sale brings exciting Deals and Discounts: Grab Now! [Deal] Xiaomi Mi5S Plus sold at $279.99 ONLY (Free Shipping)!